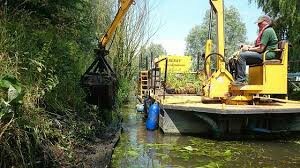 The Environment Agency are the navigational authority for the River Great Ouse and are responsible for maintaining the waterway, keeping the locks in good repair and administering river licenses for motor craft. The Agency also restricts navigation on the river during times of flood. All information regarding navigation and licensing can be found on their website, as well as their strong stream text alert service. Cam Conservators manage the River Cam and are the statutory navigation authority for Cambridge from Bottisham Lock to Byron’s Pool. 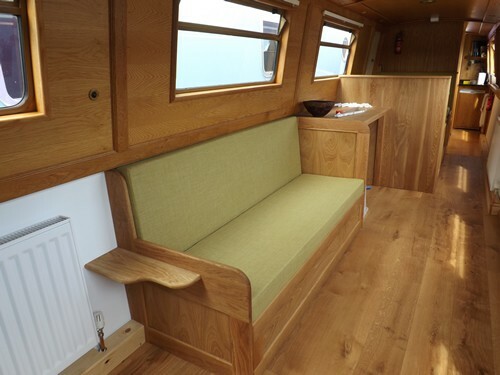 Dutch barge and narrowboat specialists. Full and partial refits and repair work. 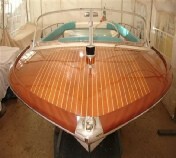 Specialists in working with all manner of classic boats, from the smallest dinghies to motor launches. 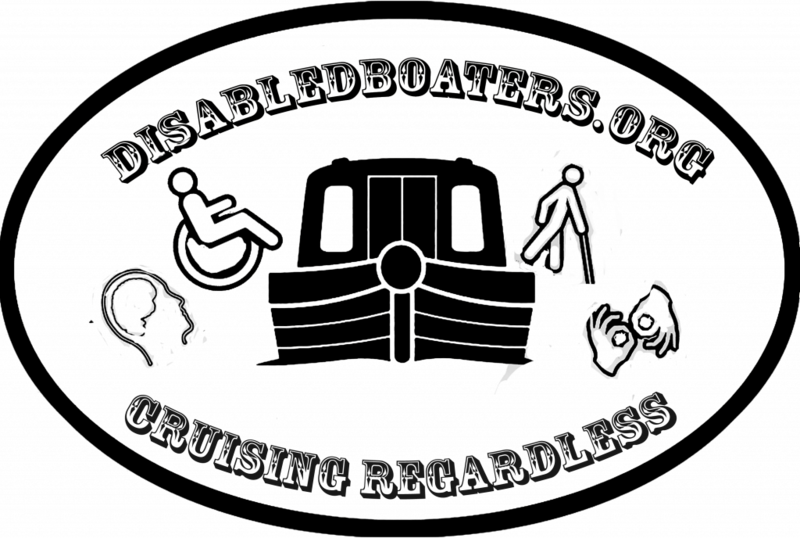 disabledboaters.org sharing tips, banter, info and promoting Accessibility on and by the waterways. For folk who have a disablilty or mobility issues, their carers, partners and famililes. We aim to promote, advise and guide interested parties in the reality and needs of disabled, less able users of the waterways and towpaths. Not only for boaters,but for vistiors and all those interested in our waterways.